Environmental Lighting Service is a certified woman-owned, family owned & operated business specializing in electrical, lighting, and signs. We perform maintenance, repair, and installation for these three facets. 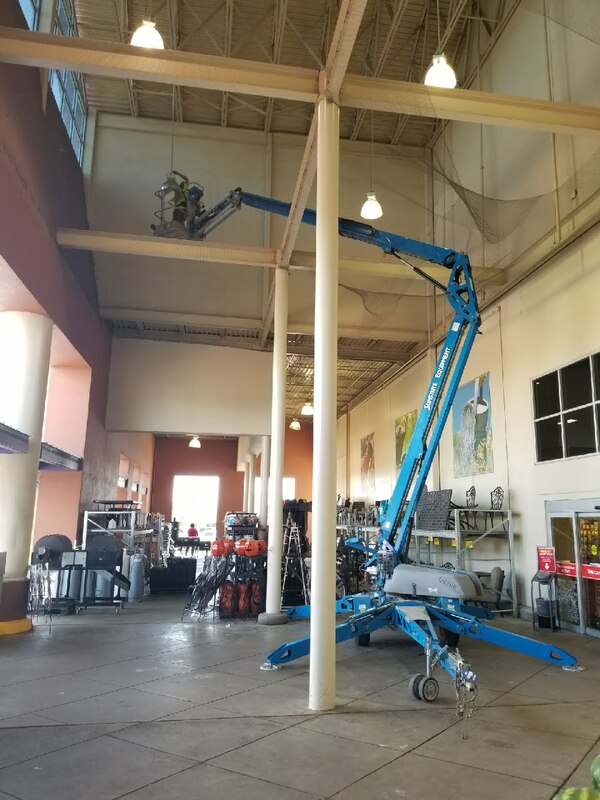 We provide additional professional services including lighting audits, electric vehicle chargers and infrastructure, exterior mapping of facility fixtures, and exterior pole integrity testing, to name a few. ELS was founded in 2009 with three techs and two employees. 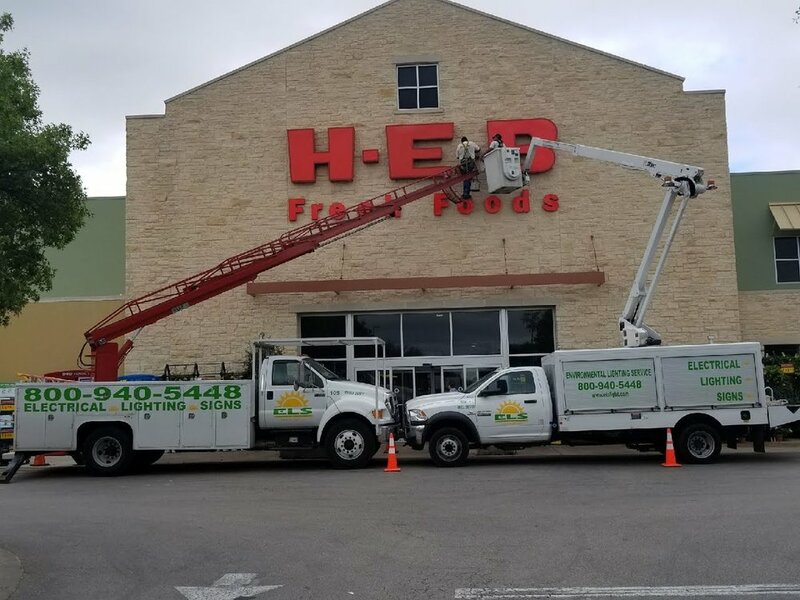 It quickly grew to encompass a staff of over 80 individuals, and we are now your one stop shop for all your electrical, lighting and sign needs. We operate with the principles to provide top-notch customer service, to respond quickly, and to be the go-to expert in our fields for our customers. Once you experience our service, you will be our customer, our friend, and our business partner for years to come.